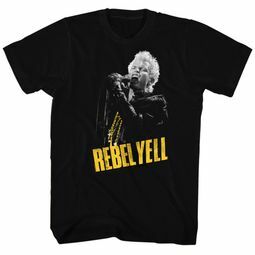 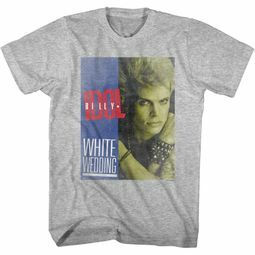 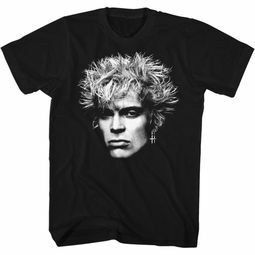 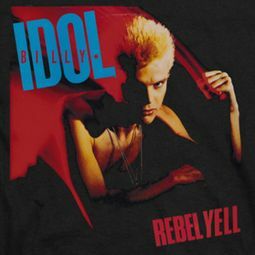 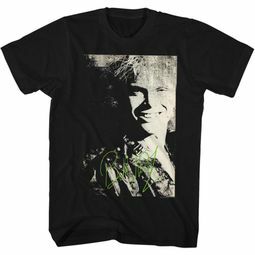 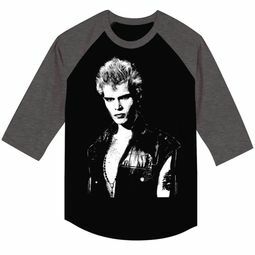 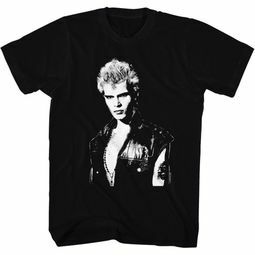 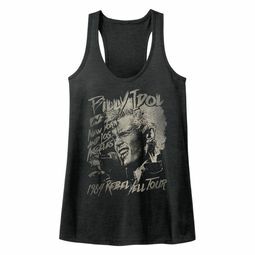 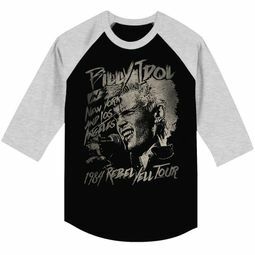 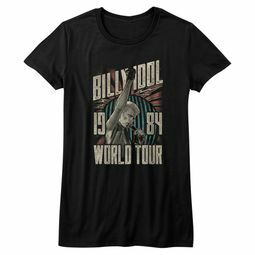 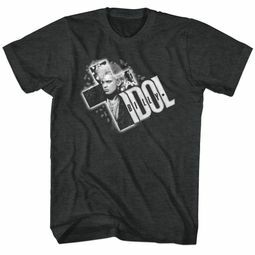 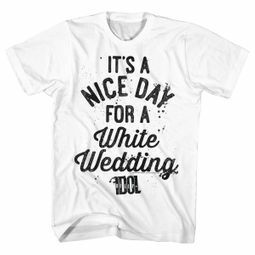 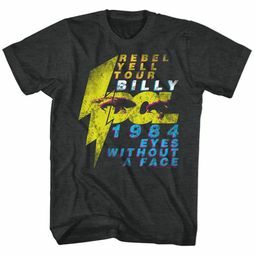 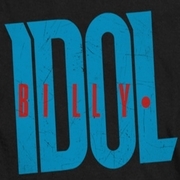 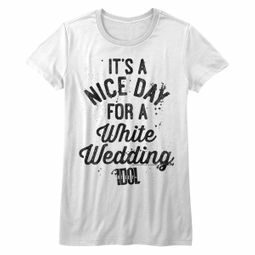 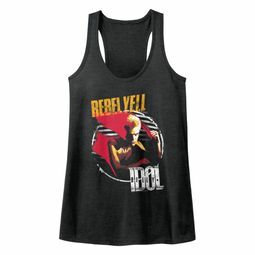 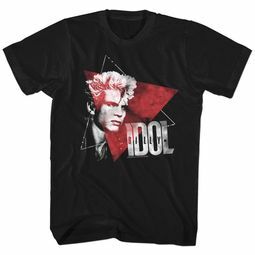 Shop Billy Idol officially licensed merchandise. 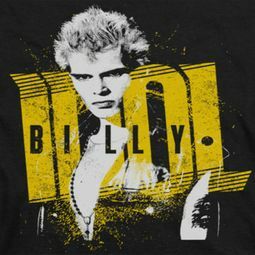 Billy Idol is an English 80's rock musician, songwriter and actor. Born in Stanmore, Middlesex, Idol first achieved fame in the punk rock era as a member of the band Generation X.